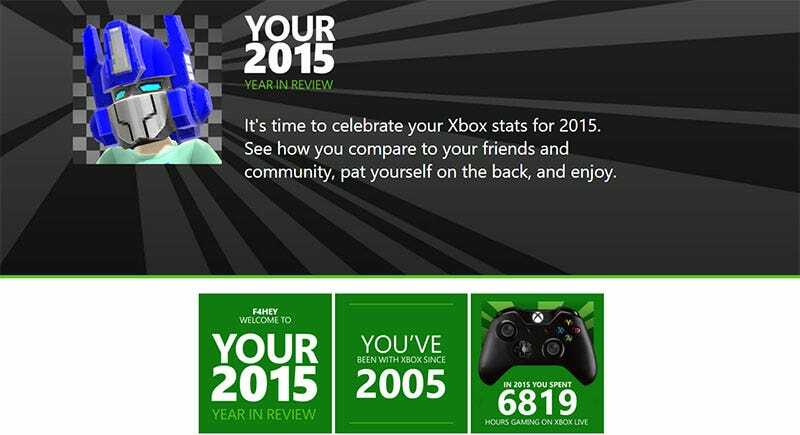 Microsoft has created a nifty little Year in Review page for Xbox One and 360 gamers to check out their stats for 2015. Make sure you’re logged in to your Xbox Live account and hit up the page to see how you rank. Then share your findings here!